10/05/2018 | News | Puura, K.
This is my first column in Perspectives as the Executive Director of WAIMH. The boots I stepped into from the first of August this year are very big and I do feel quite honored and a bit intimidated. My predecessors, Hiram Fitzgerald and Pälvi Kaukonen, each did a tremendous job as Executive Director. I will do my best to serve our organization with similar dedication and skill. 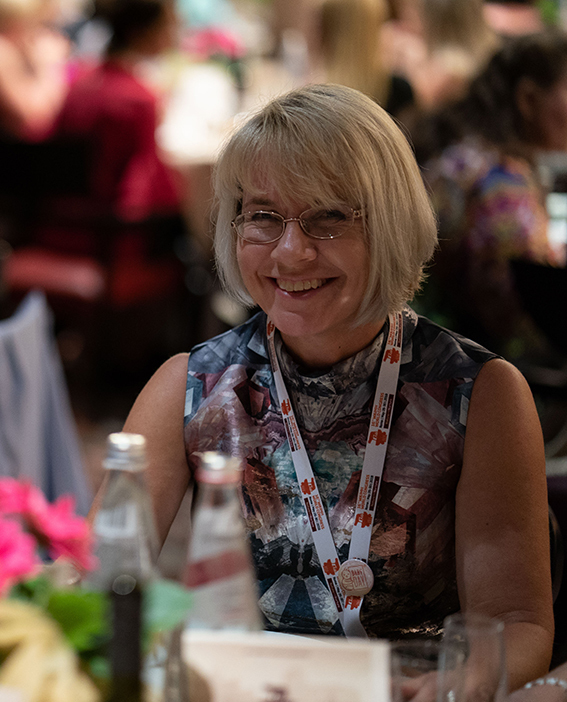 Luckily, I will not be alone, as I have Reija Latva as the new Associate Executive Director to work with and Minna Sorsa and Sari Miettinen who continue to work at the WAIMH Central Office. Pälvi has also kindly promised to act as our advisor as long as we need – special thanks to Pälvi! Perhaps it would be in order to write a few sentences of who I am. In my everyday work I am professor of Child Psychiatry in the Tampere University and head of development and research projects in the Department of Child Psychiatry in the Tampere University Hospital. Our research groups have studied the effect of maternal depression on child development and shared pleasure in early parent-infant interaction. We have also been interested in helping primary care personnel to identify infants and families in distress. Through our studies we have developed two measures, the Infant Mental Health Assessment form and the Brief Infant Mental Health Screen (together with South African colleagues). Currently I am developing digitalized services for families with infants and young children, hoping to help particularly anxious and depressed parents easier and earlier. The world we live in is going through rapid changes, and, at least for me, quite a lot of those changes bring about worries and anxieties. This year we had an exceptionally warm summer here in Finland, and, for the first time in my life, I did not feel happy about warm summer weather. There was no help for it: we all got to think and talk about the climate changes and global warming. Natural disasters like floods, draught, fires and storms seem to be more frequent than before, forcing people to leave their homes and live in uncertainty for shorter or longer whiles. These disasters affect infants as well. I found myself thinking particularly of flying – and congresses – since I have been involved in organizing WAIMH World Congresses since 2006. Flying has been identified as one of the big polluters of the athmosphere, and people fly more on more every year. Should we as an organization also start thinking more about environmental aspects of our activities? Is it not part of infant mental health to try to ensure a healthy and safe environment for our infants? At the same time as I feel worried and guilty about all the flights I have made and will make in the future, I also know that meeting people through video connections or having maybe your hologram appear in someone’s room cannot feel the same as being with friends in face-to-face real life encounters. We need each other’s company and hugs to do the work that we do on behalf of infants and families– no way we can achieve that in isolation or solely through technology. As I was pondering this I also attended a scientific conference for Nordic child and adolescent psychiatrists in Turku, Finland, where one of the main presenters addressed this question. He told us that he had paid a little sum of money for protecting the environment in connection with buying his flight ticket. Should we start doing the same? Or might we include a voluntary fee for the environment and the protection of infants in the registration for our world congresses? I would be happy to learn what you think and feel about these issues. Life is rich and complicated, as it always has. I do hope that we all can still remain optimistic about the future and keep up doing our important work for infants and families all around the world. I do hope each and every one of us has that one special friend, a “go to person,” who will give us a hug when we sometimes feel hopeless or alone.